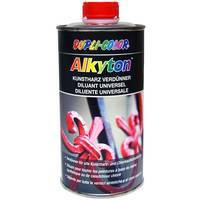 Universal thinner for all Alkyton lacquers to brush, roll and especially to apply with a spray gun. 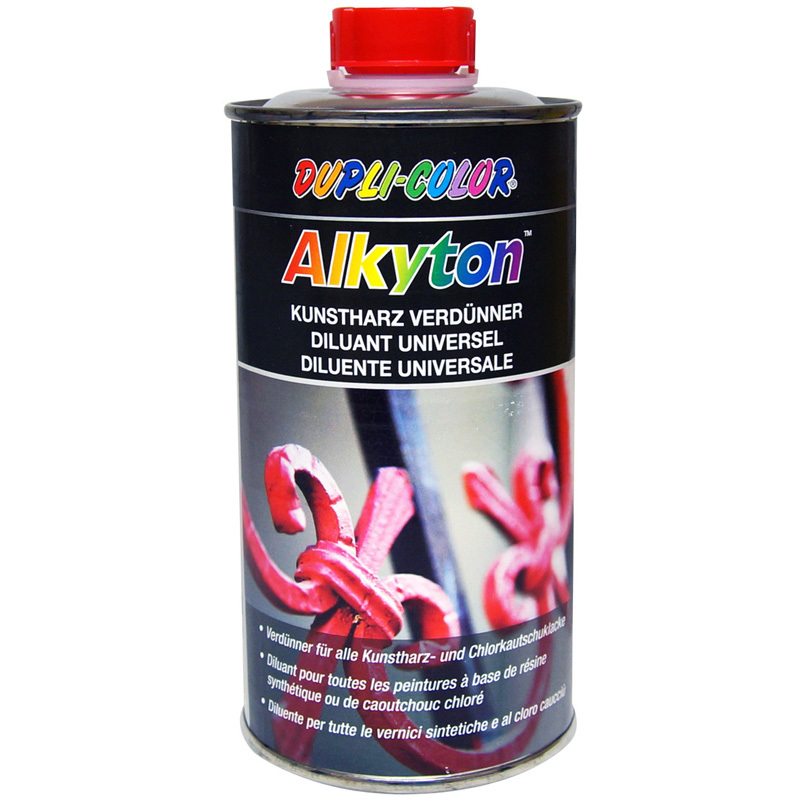 Also excellently suitable as degreaser and as cleaning agent for metals: removes paint splatters and stains. This version replaces all eventually earlier issued versions.